Long Beach, CA (August, 2009) – Ava Living (www.avaliving.com) is an entirely new way for consumers to engage in design. Consumers love to design their space and find their own personal style for their rooms. But, sometimes the results don’t turn out the way you hope. While, consumers may want to access professional designers’ skills, vision and product resources, most want to do it at their own pace at home, and often in an a la carte fashion. Enter, Ava Living, with their “Help Me Do It Myself” platform. The first of its kind, Ava Living was conceived as a trusted, community destination to provide affordable access to interior design resources, and designer-driven room evaluation tools / advice portioned a la carte. 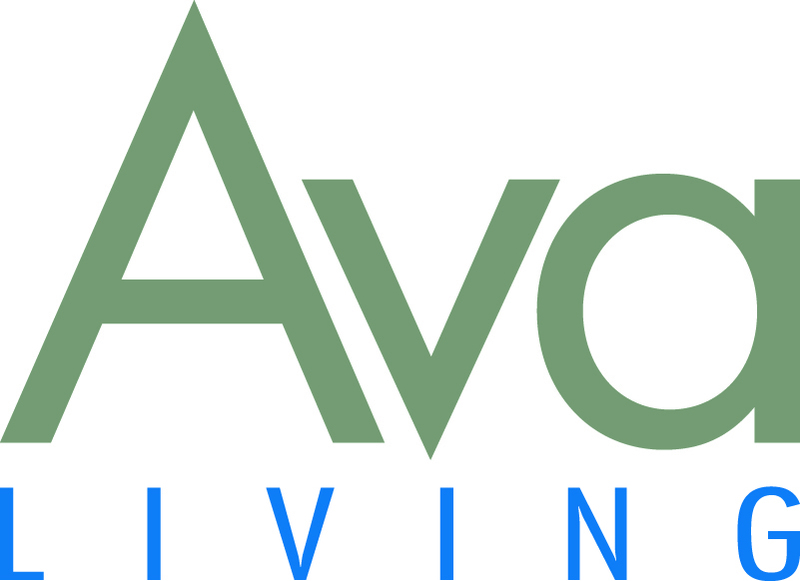 Ava Living provides consumers a resource to research interior designers, get free room reviews (from designers of their own choice) on their existing space, and purchase entry-level, specific design advice to improve their particular room. With an international network, consumers now have access to select and choose their most compatible designer from anywhere in the world. California consumer Synthia checked out Ava Living after some disappointing designer experiences and found Texas designer Terri Symington. Synthia shares: “I took my time reading the Designer profiles, viewing the photos of their work [they had posted], and reading their Room Reviews. I noticed that most of the rooms…submitted for evaluation were typically…nothing special; ;homes like mine. I immediately felt less intimidated!” In the initial DRR report, designer Terri Symington “took [my] dilemma seriously and offered objective, thoughtful, helpful suggestions”, which made Synthia feel more “confident”. She decided to take the next step and paid a small fee for Terri’s “Designer Advice”. Continues Synthia, “I knew that if I clicked on that button, good things would happen! And they did! Terri’s advice was specific and creative. It had some surprises too, and was extremely helpful AND doable. She provided me with an overall plan that I could prioritize and implement at my own pace and within my own budget. … I now have Terri’s plan to keep me focused and heading in the right direction. The revolutionary Designer Room Review (DRR) program was developed specifically with the consumer in mind. Recognizing that many people are interested in addressing one-room-at-a-time, the DRR provides a venue for consumers to get a free ‘appraisal’ of an existing room. The DRR places members on a path to spend smarter, while tapping professional advice that can be researched at their convenience. If the consumer likes the designer’s DRR, they may elect to pay a small fee ($39-110) and purchase specific advice through the Designer Advice program. The DRR is a simple, FREE three-step process accessed from the Home Page. After reviewing designers’ work, the consumer selects a designer to review his/her room, names the room / room type, and uploads room photo(s). Within three business days, the designer rates (1 to 3 stars) the room based on five design principles (Harmony & Unity, Balance, Rhythm, Emphasis, Proportion & Scale) in a template and states briefly what does (not) work in the room. Consumers can have more than one designer review their room. Upon receiving their DRRs, they may find one designer with whom they resonate and would like to know how the designer would ‘design’ their room. This leads to the next level in building that client-designer relationship called Designer Advice, in which the designer addresses the “7 Most Important To Do’s For Your Room” in more detail. The points are selected from a checklist that includes fabrics, furniture, space layout, wall finish, window treatments, etc. ; but the advice is unique. After this stage, the ongoing relationship continues offline between the consumer and the designer. The DRR is a core offering of the site’s mission to serve as a meeting place for consumers to interact with designers, a marketplace, to source design, a designer showcase, and a first stop for all things interior design. Ava Living also provides a social networking aspect to facilitate easy interaction. Members may create a member page (similar to Facebook) in a fun and easy-to-use networking environment, and then post blogs, connect with other members, post their own and ‘inspiration’ images among other things. Consumers, aka design enthusiasts, can view designer pages, become a ‘fan’, and search professionally designed rooms based on room type, color, or tags that are divided by ‘style’ or ‘mood’. These engaged consumers tap their creativity and start to see which designers’ work they relate to the most, by reading their articles and posts, and by viewing the rooms they present through single photos or through AvaVision (loading multiple photos to a 360 degree view). Media inquiries and image requests, please contact Julie Du Brow (julie@dubroworks.com) or Agnes Gomes-Koizumi (agnes@agkmedia.com) or at 310-821-2463 or 323-937-5488.